Effective last month, there will be no more petrol-only new or replacement vehicles added to the 760-strong fleet. And any replacement diesel vehicle must now be brand new. At a special meeting, members of the Auckland Co-operative Taxi Society Ltd voted formally to adopt a green policy that will embrace all aspects of the business, including vehicle choice, emissions testing, dispatch policies and back office activities. Te help implement the policy Auckland Co-op has engaged Green Carbon and its principal Seeby Woodhouse, as its advisor. 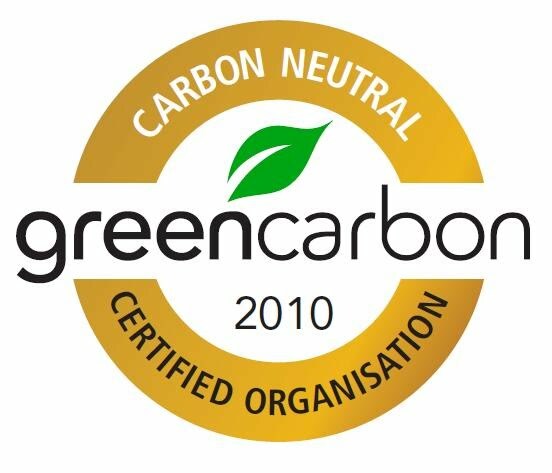 Green Carbon’s first task will be to establish the company’s current carbon footprint against which future progress will be measured. Auckland Co-op chairman Ian Graham says the company has taken a small, step in one of the most significant journeys in its 60-year history. “We want to be genuine in our efforts and we recognise we have a long way to go,” he said. “However, we already have a long line of members wanting Hybrid vehicles. 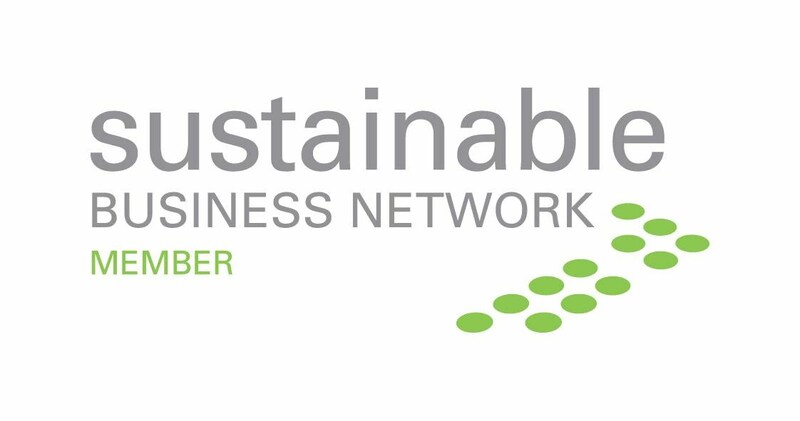 “Our members have recognised that as New Zealand’s largest taxi fleet we must accept our responsibility as a contributor to greenhouse gas emissions within the transport industry and the challenges of improving our environmental performance. Rules for new vehicles coming into the Auckland Co-op fleet had been implemented with immediate effect, which meant as taxis were replaced the carbon footprint would progressively reduce. But the company was not just waiting for vehicle replacements — there would be a real focus on emission improvements. Mr Graham said his members recognised that developing and implementing the changes necessary to make Auckland Co-op taxis a more sustainable business would be good for users, good for owners and drivers, good for Auckland and good for New Zealand.